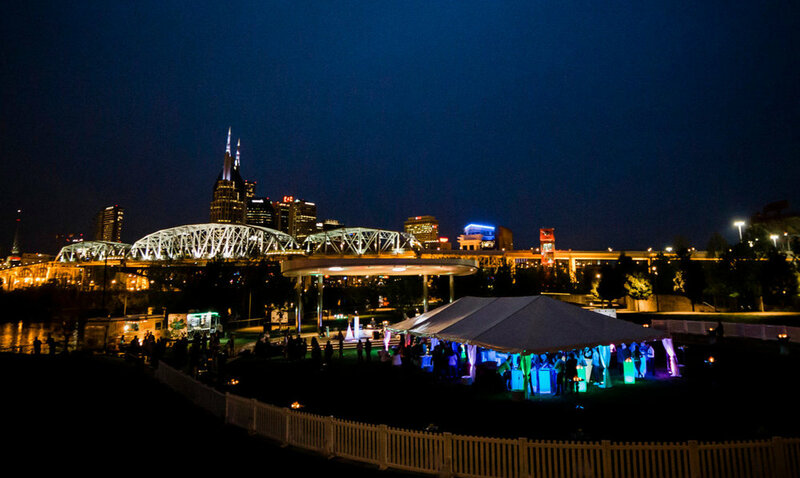 String Musicians — Nashville DJs, Photo Booths, Event Planners, Event Lighting - Entertain! Add a touch of elegance to your event with classical instruments. We can provide string instrument musicians ranging from cellists, violinists, guitarists, harpists and even pianists. Entertain! provides professionally trained musicians with years of experience and hundreds of events under their belt. We can provide music for wedding ceremonies, cocktail hours, dinners, and corporate gatherings throughout Nashville and Middle Tennessee. They have thousands of songs they can play, and if there is a special song they can learn it to add a one-of-a-kind experience. Entertain! musicians are extremely talented and can add a sophisticated element to your event. Adding a cello, violin, harp, guitar, piano, or a combination can really give your wedding or event a sophisticated Music City touch! Click to save BIG with our packages!